Have you ever made jam in the microwave? You’ll be amazed at just how easy it is to make. It does make just a small batch but every delicious bite is worth it! All you need are strawberries, sugar and a little lemon juice. I love this time of year because it means I can get Fresh From Florida strawberries! 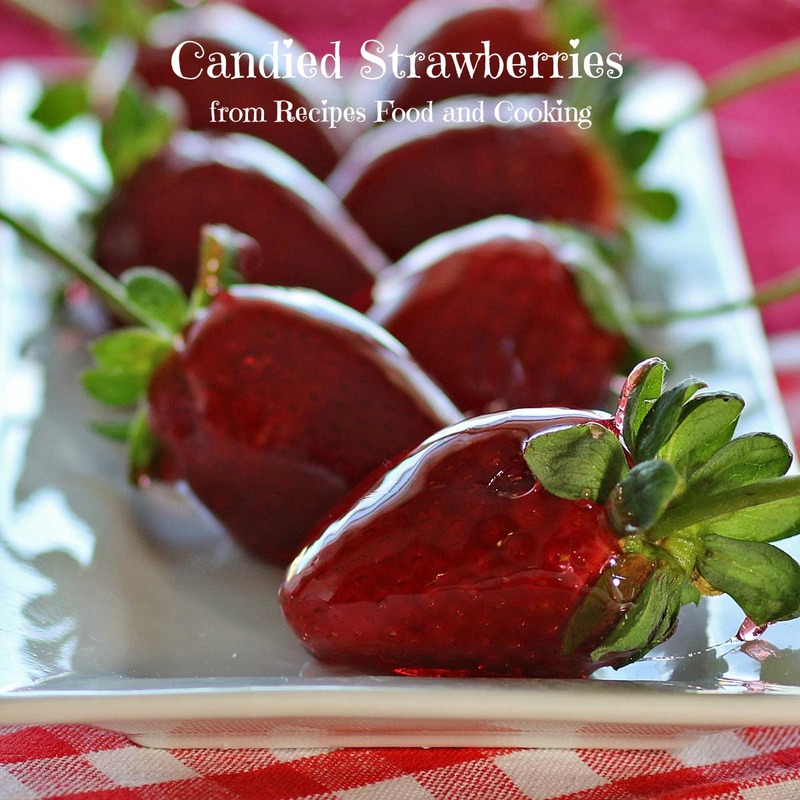 They are the sweetest and tastiest strawberries on the market. Strawberry season in Florida starts in November and usually goes thru Easter so we have an abundance of these delicious strawberries. Look for the Fresh From Florida logo on the container to be sure you are buying Florida strawberries. Do you know that it costs a farmer around $30,000 to plant and raise an acre of strawberries? Florida farmers make it possible for us to get fresh fruits and vegetables all year long. I stopped into my favorite strawberry store the other day, Goodson’s Farms to pick up a couple flats of these berries you won’t be able to stop eating. Standing at the sink washing them off as soon as we bring them home is not uncommon in this house. Sometimes we don’t even wait that long! 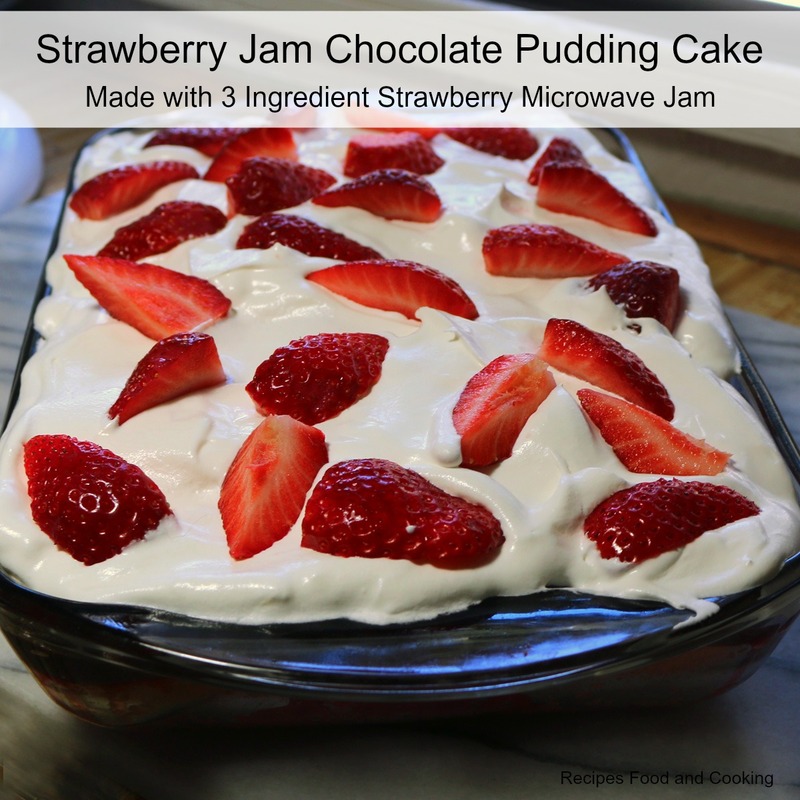 Try this delicious strawberry cake topped with the jam, chocolate pudding and whipped cream with more strawberries. It will be gone in no time! Or bake some biscuits and slather with butter and strawberry jam for enjoy a taste of heaven. 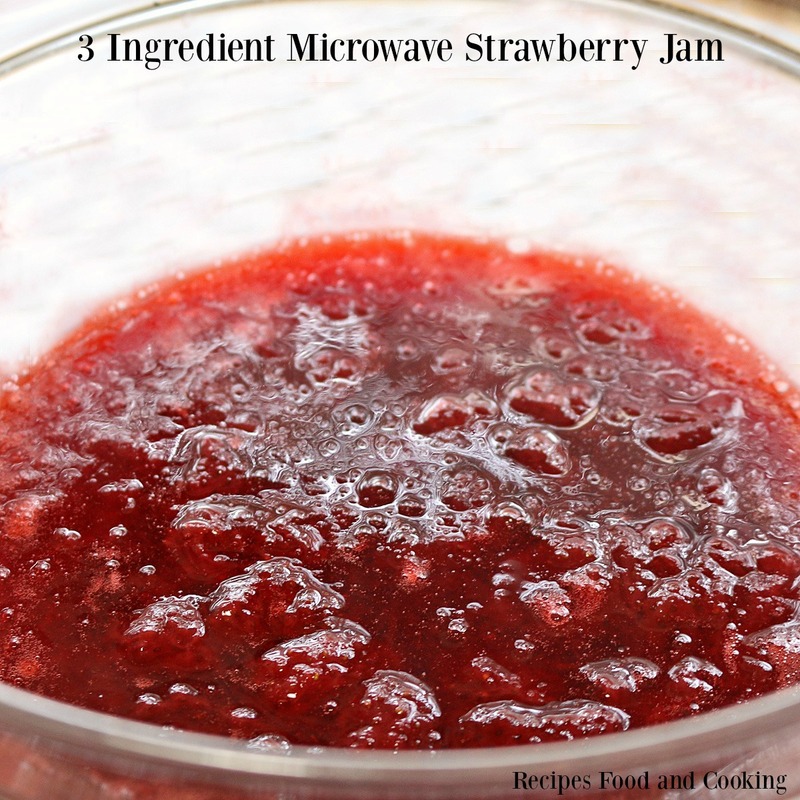 A delicious strawberry jam made in the microwave using just 3 ingredients! 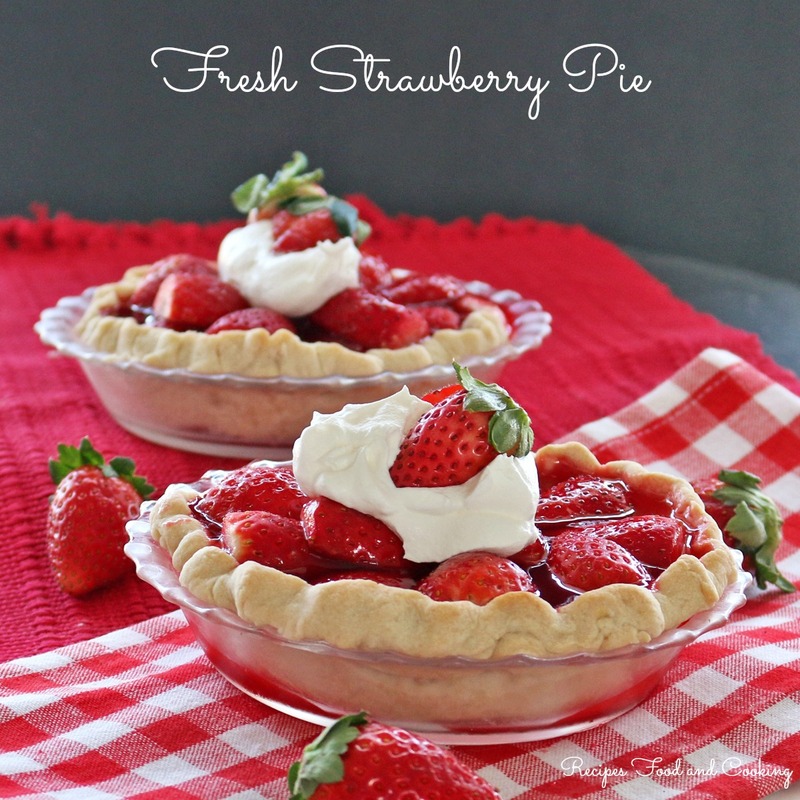 Look for Fresh From Florida strawberries in your local grocery store. They are delicious this year! Slice or quarter the strawberries. Add to a bowl with the sugar and lemon juice. Let set for 15 minutes. Put in microwave on full power and cook for 9 -12 minutes, stirring about every 3 minutes. 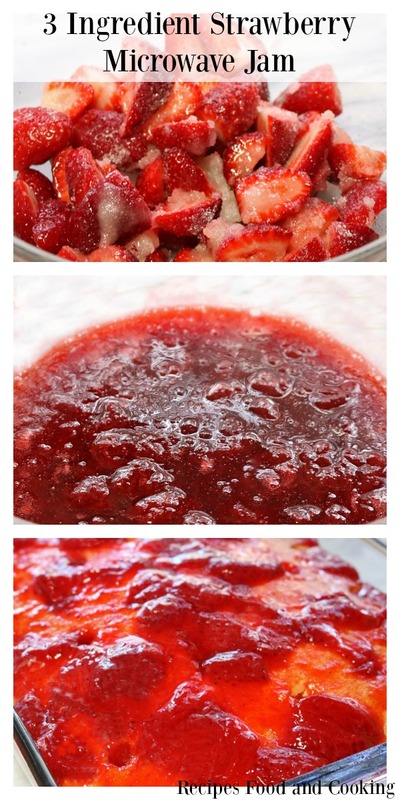 Jam will appear thin, refrigerate until ready to use. It will thicken as it cools. Follow the Fresh on social media and check out their Fresh! 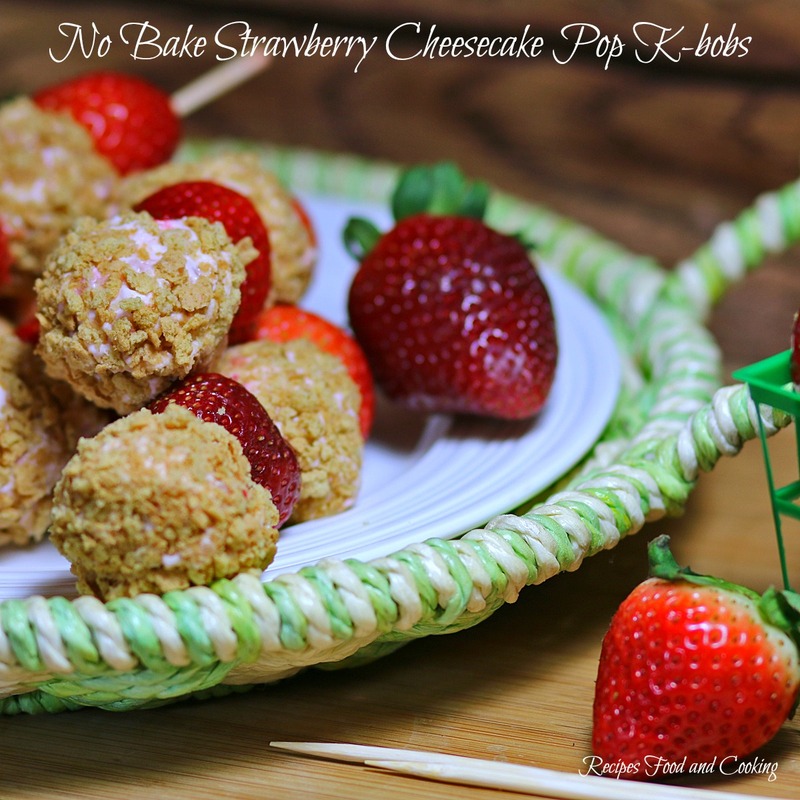 recipe videos or on Facebook, Twitter, Pinterest and Instagram. You’ll also find more delicious recipes using Fresh From Florida, fruits, vegetables and seafood on their website. 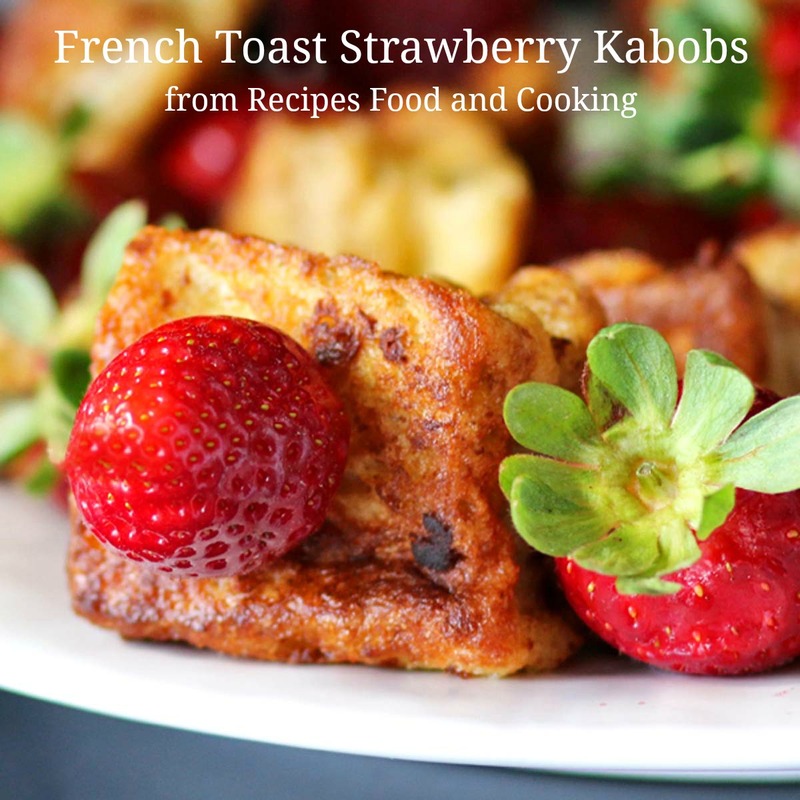 Use the Search Box on this site to find lots of other recipes using fresh strawberries. Maybe you’d like to try another of our Fresh From Florida recipes? 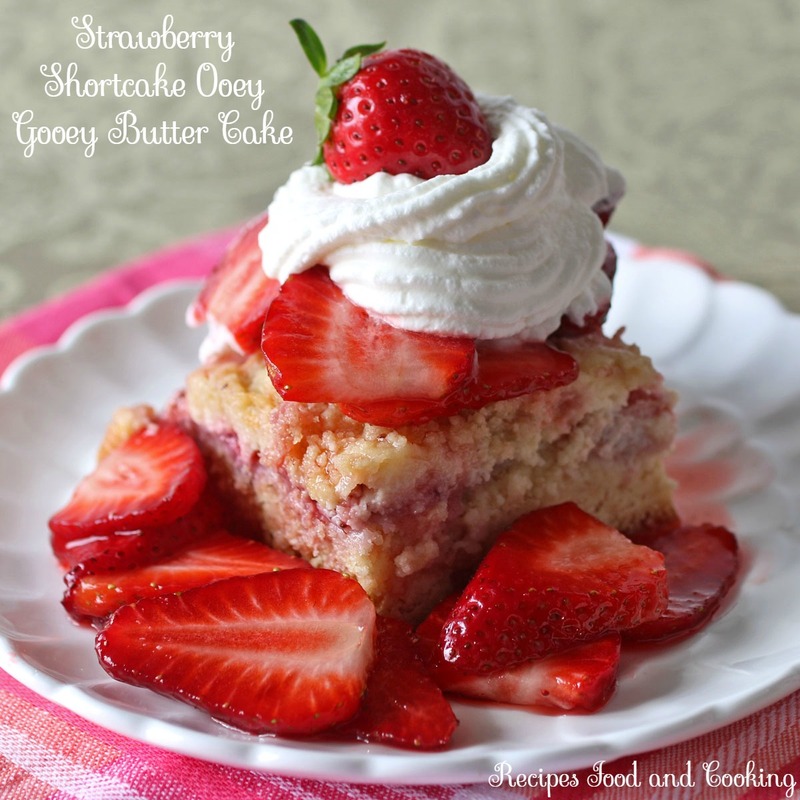 Or try the Fresh From Florida website for more strawberry recipes.